Winter scents tend to be dark and dramatic, with intense sandalwood, mysterious amber and intoxicating musk as the most common fragrance notes. But once the temperatures warm up, scents tend to get a bit more optimistic and romantic, with citrus and florals taking center stage. And while it's safe to say that each spring brings along the predictable fragrance notes, there are new and exciting trends that are coming into play this season. To see what kind of scent fads (we're talking unisex and socially conscious scents) we should keep an eye on this spring, we spoke to fragrance industry experts about what notes, blends and trends we'll be seeing everywhere this year. 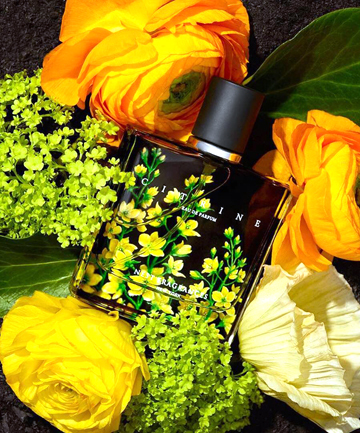 Here are eight key things perfume lovers will be talking about once spring arrives.